Check my feedback in the forum on your Planet Project! 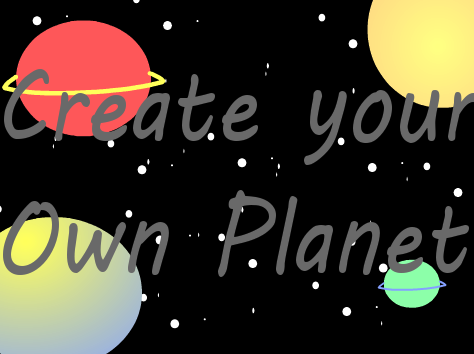 Make changes to your Planet Project to get more points! To receive more points make sure to post a new forum post with the URL link to your improved Planet Project. I will not be rechecking every link or every forum post! Spice up your Traffic Light Project with backgrounds, sound, animation, and sprites! Add your Traffic Light Project to our studio: https://scratch.mit.edu/studios/1142144/ and "LOVE" your favorites! The Scratcher with the most "Loves" will receive a special surprise! Want to see what Scratch can do? Click on the link below! Can you make it through? Click Here: For Fun & To See What Scratch Can Do! Can you get through the maze? Infinite lives!